Oh Logan! 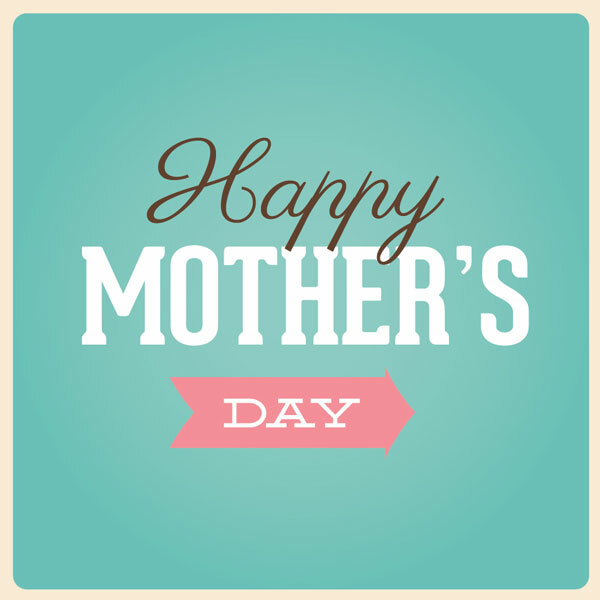 I am humbled to be among this group of incredible moms that raised you! I love ya! You make me proud!